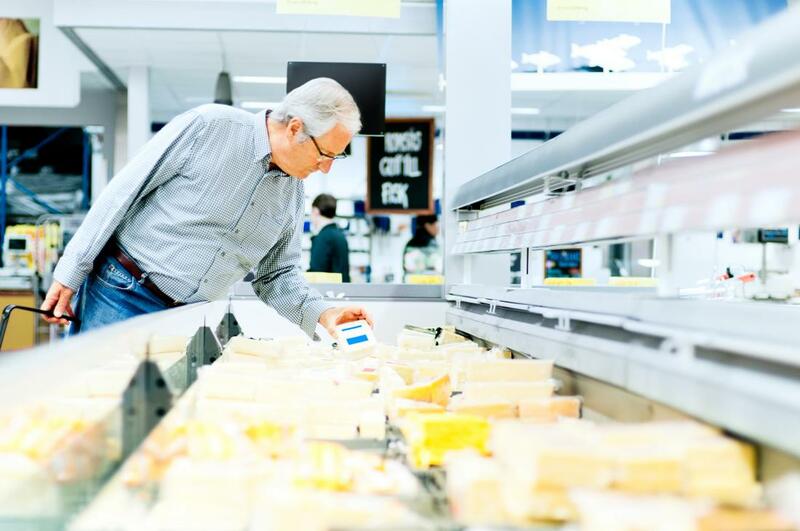 Style and beauty | Medical News Today: Diabetes: Can cheese control blood sugar? While Chan concluded in the paper that «insulin sensitivity of rats was improved by cheese independent of its fat content,» she also addressed the elephant in the room in the declaration of interests section. «A representative of Dairy Farmers of Canada reviewed the manuscript prior to submission but had no role with respect to study design, data collection, analysis or interpretation, writing of the manuscript and its final content, or the decision to submit the manuscript for publication,» she wrote.